Providing a single source for comprehensive policies covering household goods during relocation. Have a "No Regret" Move. Baker International provides a most competitive rate and the broadest coverage. Providing quality insurance protection for high value electronics, office, and industrial relocations. Claim service is the foundation of Baker’s commitment to its customers. We sell insurance and service claims. Claims are settled "in-house", never outsourced! 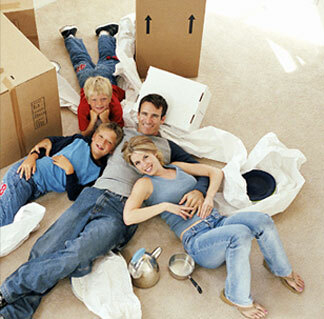 YOUR MOVING INSURANCE SOURCE Since 1981 Baker International has provided comprehensive household goods insurance to meet the needs of corporate transferees and private individuals moving within the U.S. or overseas while concurrently providing "in-house" world class claim service. Copyrighted © 2006 Baker International. All images and content herein protected.